Major objective of this lecture is to present on Industrial Revolution in Europe. The Industrial Revolution was the major shift of technological, socioeconomic and cultural conditions in the late 18th and early 19th century that began in Britain and spread throughout the world. 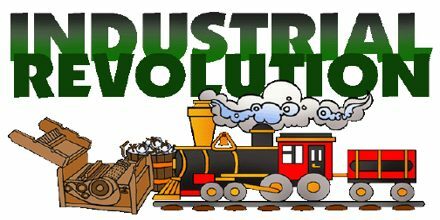 The First Industrial Revolution evolved into the Second Industrial Revolution in the transition years between 1840 and 1870, when technological and economic progress continued with the increasing adoption of steam transport. The effects spread throughout Western Europe and North America during the 19th century, eventually affecting most of the world.